We offer high quality Carrier Tray to our valuable clients. 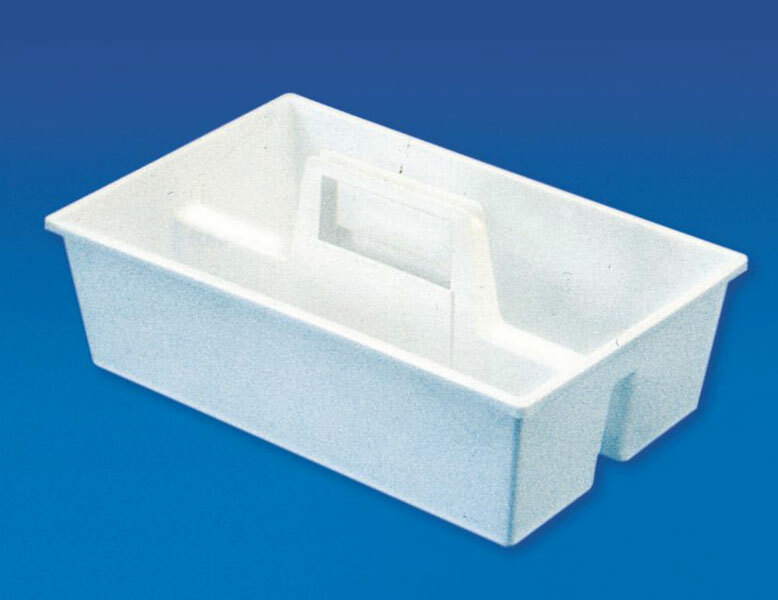 This autoclavable Polypropylene Tray has a handle which proves really helpful in carrying reagents or laboratory apparatus from one place to another, single handedly. These attributes have led to an increase in demand of our Carrier Trays.